A Chinese satellite investigated claims made by a British tech expert of spotting missing Malaysia Airlines Flight MH370 in the Cambodian jungle. According to reports over the weekend, China used a space satellite to zoom in on a spot pinpointed by Ian Wilson on Google Earth as the location of the Boeing 777-200. Last week, Wilson said he had found the missing jet in the dense forest of Cambodia. He also planned to travel to the area and conduct a helicopter search to back his claims. The Chinese government used observation company Space View to focus in on the high-altitude area in an attempt to find the plane. However, the firm said there was no sign of any plane. “Stakeholders and bystanders plead Space View to shoot at the site. So we found out three images, shot in 2015, 2016 and 2018 from our archive. Sorry, no plane found there," Space View wrote on Twitter. Despite Space View’s conclusion, Wilson still plans to go ahead with his helicopter trip to closely examine the coordinates. Meanwhile, Andre Milne, CEO of Unicorn Aerospace, has challenged Space View to use its own satellite equipment to offer a second opinion. "I’d like to know one way or the other and put this to bed so it doesn’t drag on...Google could help with that and hope they do," Wilson told the Daily Star. "I'm in the same camp (as Milne) with regard to Google pointing a satellite at the coordinates and getting an answer, if that's possible... But I'd like to go sooner rather than later and really need to set aside and sort a plan." Recently, several independent searchers have used Google Maps to locate Flight MH370, which went missing March 8, 2014, with 239 people on board while on its way from Kuala Lumpur to Beijing. Milne recently said the tech giant had a “responsibility” to check all claims with real-time imaging technology rather than Google maps, which is updated every one to three years. “Based on the highly suspicious claim made by Malaysian ATC to Ho Chi Minh ATC, it would be very helpful if Google would be available to take a moment and revisit the suspect location with real-time satellite technology," he said. "To rule in or rule out this site as being one of the two possible land sites we are cross-referencing as per my investigation." 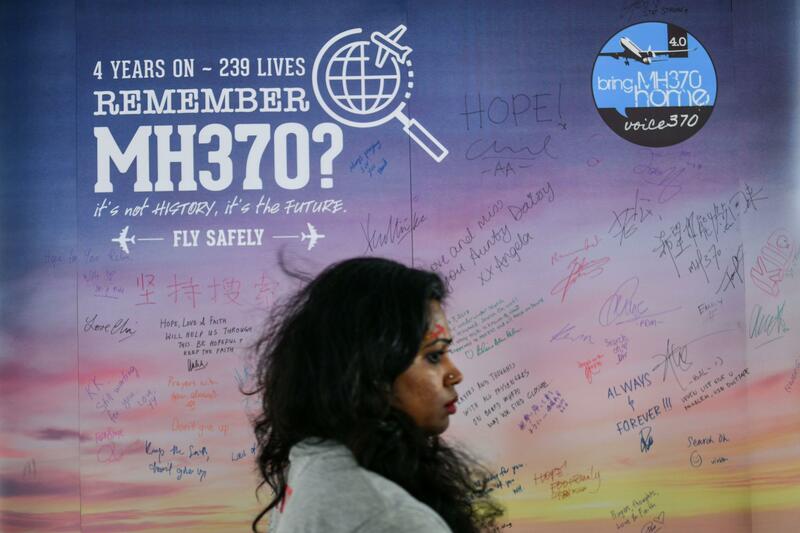 Its been more than four years since Flight MH370 went missing and the mystery surrounding its disappearance still continues. Despite several efforts made by China, Malaysia and Australia to search for the plane, the missing Boeing 777-200 is yet to be found. 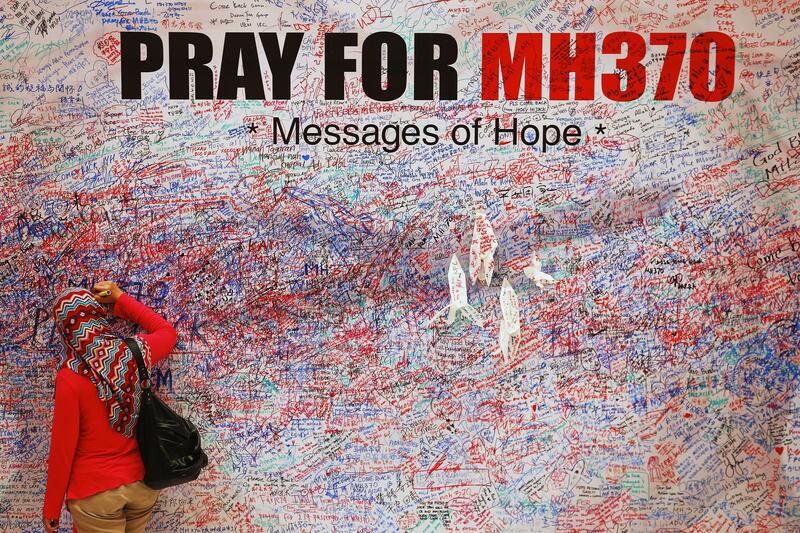 In July, Malaysia released a full report detailing the investigation into the plane's disappearance. Investigators wrote in the report they were unable to determine what happened to the Malaysia Airlines plane. However, the report claimed Flight MH370 deviated from its path not because of anomalies in the mechanical system or under autopilot but under manual control. It added investigators have not ruled out the possibility of a hijack. The biggest lead in the investigation came when a plane flaperon was found by villagers on Réunion Island. Investigators said in the report 27 pieces of wreckage are believed to be from MH370, though only three have been confirmed as parts belonging to that plane. Since the plane's disappearance in 2014, several conspiracy theories have emerged. Last month, a theory suggested Flight MH370 was most likely brought down by a stowaway on board the jet.